$29.95 In stock - low quantity. Order in the next 9 hours, 36 minutes and it will go out today! 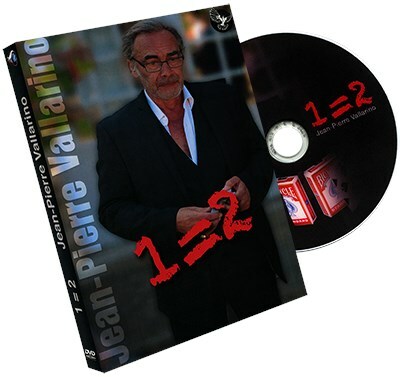 J.P. Vallerino is an incredibly talented and clever French magician. Here, he has excelled himself once again. He has found a method for visually splitting one card box into two mini decks of cards. There are so many great presentatioal possibilities for this effect and it is fun to play with. You may even fool yourself! With just one move, you can change a normal size deck to 2 mini card boxes.